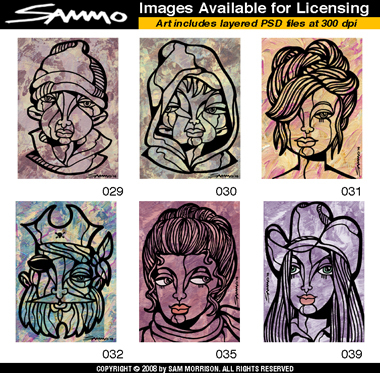 Over the Christmas and New Year's Holidays I decided to prepare some of my art for potential licensing usage. As a result I created a simple web site. Although I haven't spent time marketing the site, it is currently live.